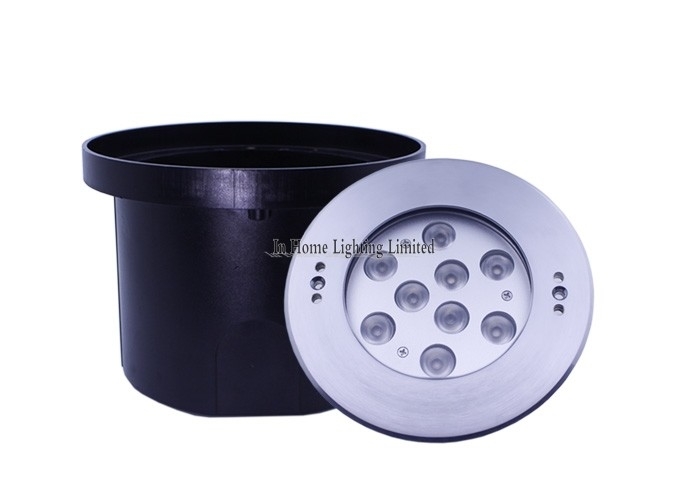 High quality Cree LED chip: CREE underwater light. 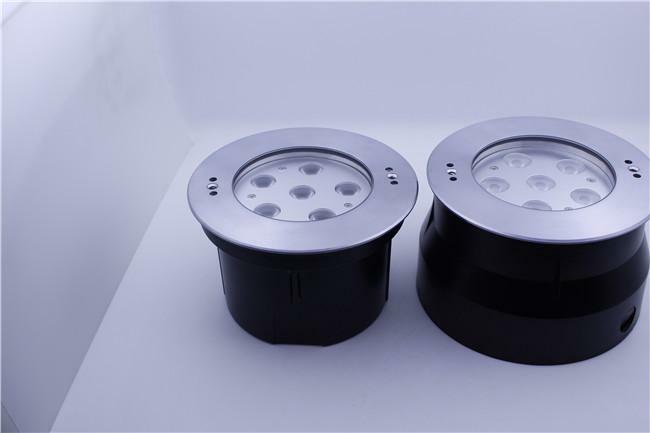 Marine grade material: SUS316 stainless steel, delicate and beautiful lamp body. 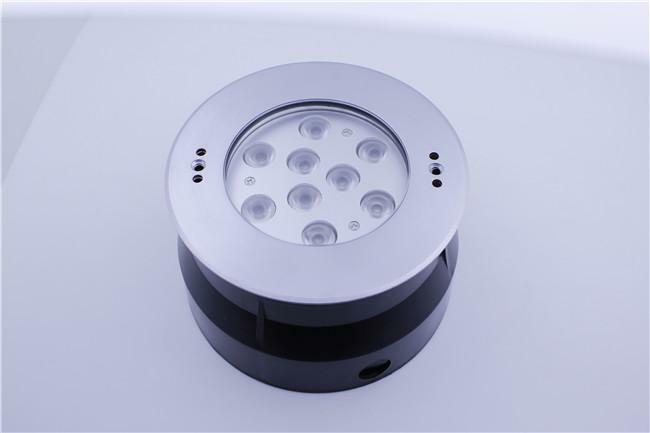 Different beam angle for optional: 10Degree, 30Degree,45degree,60 degree etc. 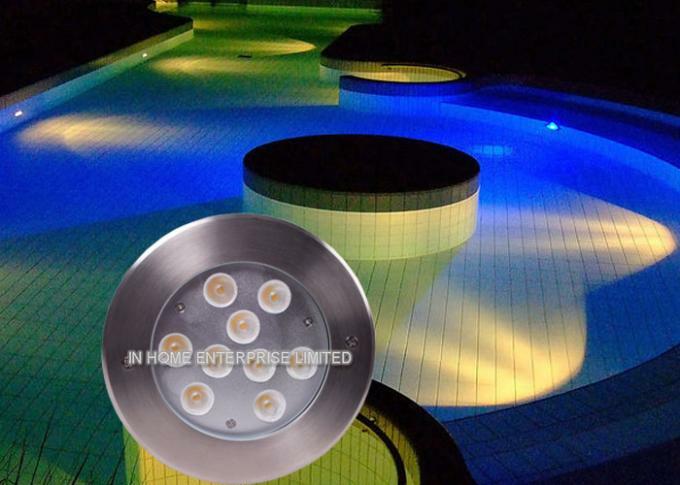 LED pool light underwater lighting fixture can be used for any unwater environment. 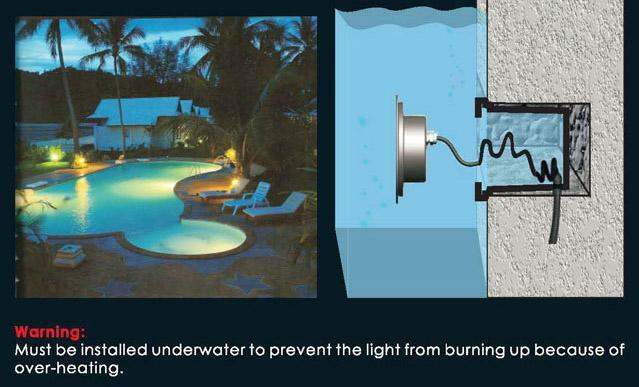 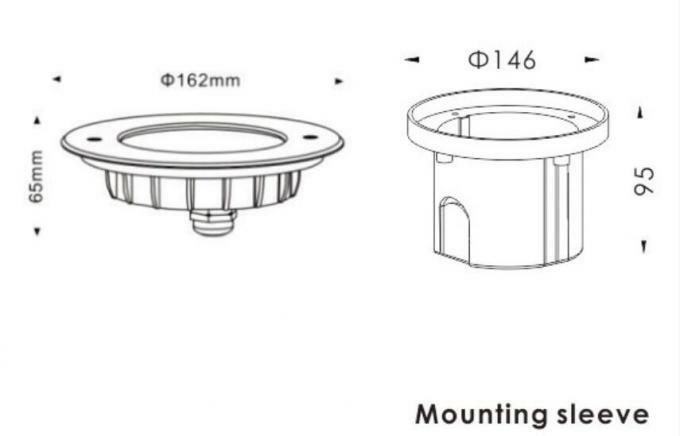 For example: Swimming pool, Home mini fountain, waterfall, fountain etc.